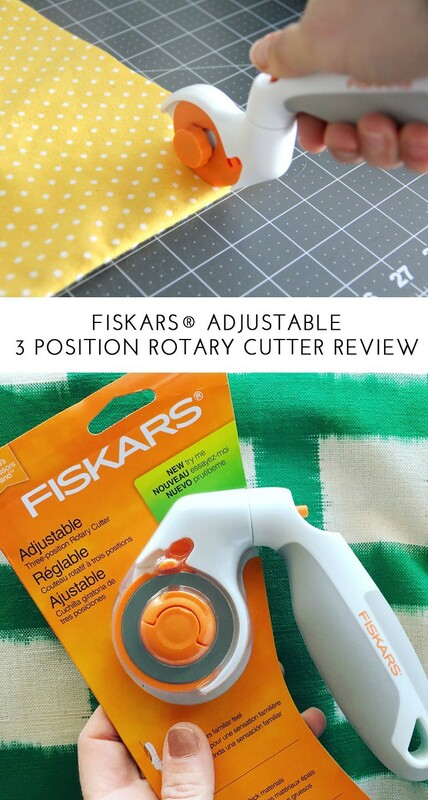 I recently posted a picture to Instagram of this new adjustable 3 position rotary cutter from Fiskars®. For some reason, the shape of this rotary cutter just absolutely tickled me. 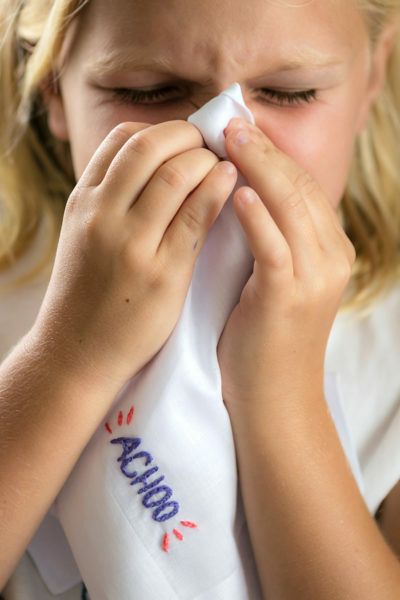 Based on your comments, it tickled you too! Not only that, but you asked to see a review. I happened to agree with you, and thought a review was a very good idea. So here goes! 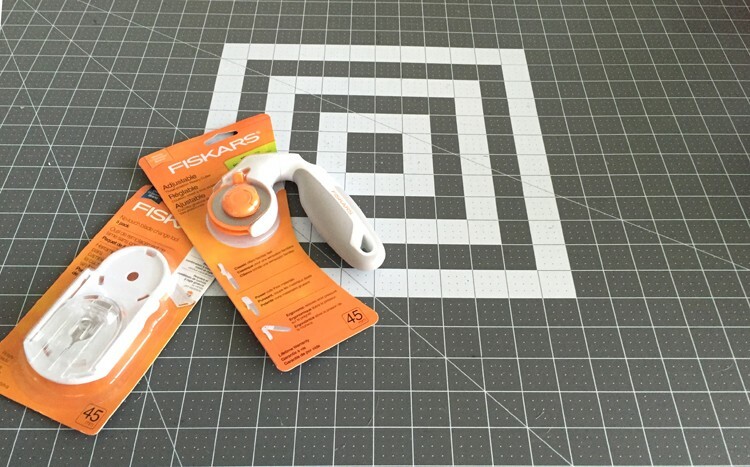 Fiskars® adjustable 3 blade position rotary cutter review. Swivels into 3 separate positions for optimum cutting of various weight fabrics. 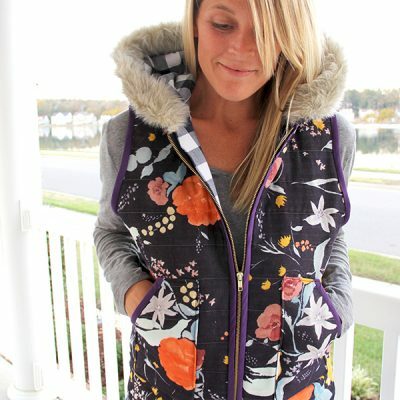 Cuts really well through lots of fabric, including multiple layers of heavy-weight canvas and leather. 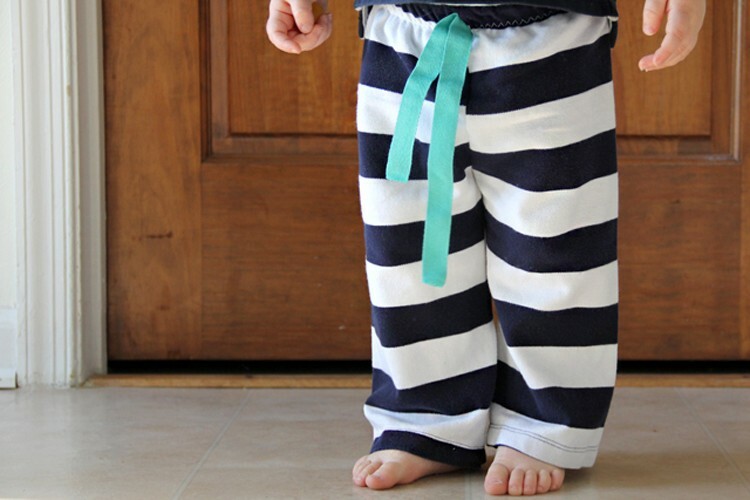 Handle positioning allows for easy cutting of heavy weight fabrics. Regular blade position for normal rotary cutting is easy to use. Ergonomic handle position for when you are doing long periods of cutting fabrics. Rotary cutter swivels into different positions so that it can works for both left and right handed people. Safety features in place for blade replacement. Cost is between $5 – $10 more expensive the regular rotary cutter. Ergonomic position requires getting used to. I really loved using the adjustable blade in the normal position, as well as the over handle position for heavy-weight fabrics. The ergonomic position was awkward for me to hold, but I can see how it would be helpful if you are cutting multiple pieces of fabric for long periods of time. Furthermore, the ergonomic position would also afford a better view of precisely what you are cutting, as you have a full side view. But it took a while for my hand to get used to the new position. My favorite feature had to be the over-handle feature. It allowed me to fully put my weight behind the cutter so that the heavy weight fabrics shifted less, and would cut straight through. It was FABULOUS. I cannot imagine moving the cutter handle into any other position as I loved it so much. Is it a super cool tool that you will enjoy? YES. Is it absolutely necessary for you to own? No. But like I said, it is super cool. And I truly think you will enjoy the over-handle position. 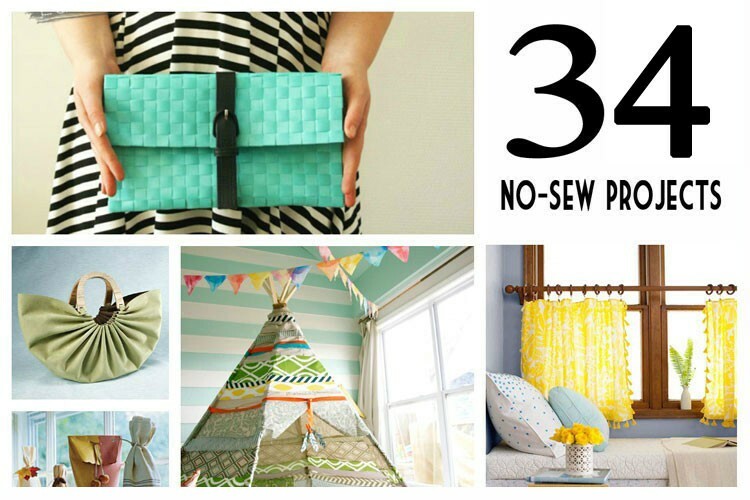 It sure makes cutting those heavy weight fabrics, or multiple layers of fabrics easier!!! A definitely birthday wish list item. I hope this review helps! I had a lot of fun doing it, as you can probably see in the video – lol. Would you please tell me about the cutting mat you have? It looks absolutely perfect (and large). Thank you! 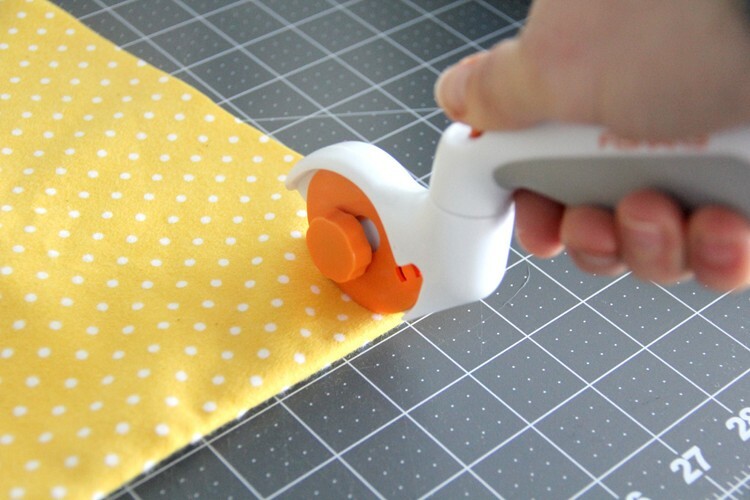 It is a grey fiskars cutting mat that I have used for years and LOVE!! Thank you for your video on how to change this blade! I threw away the packaging & have been searching Google for an hour trying to find this info.